Good news for bus users on the Wood Lane Estate in Willenhall; thanks to the dogged persistence of councillor Ian Shires and the Lib Dem Focus residents of the estate will once more be able to catch a bus to Willenhall. National Express West Midlands have announced the return of the 41 Walsall Willenhall service to the Wood Lane Estate from 1st April. 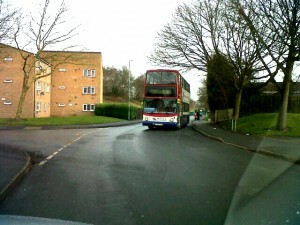 From that date the 41 bus will re routed through the estate with stops in the Keats Road area and Byron Road. “This is really good news” said Ian “and shows that by digging your heels in pays off. 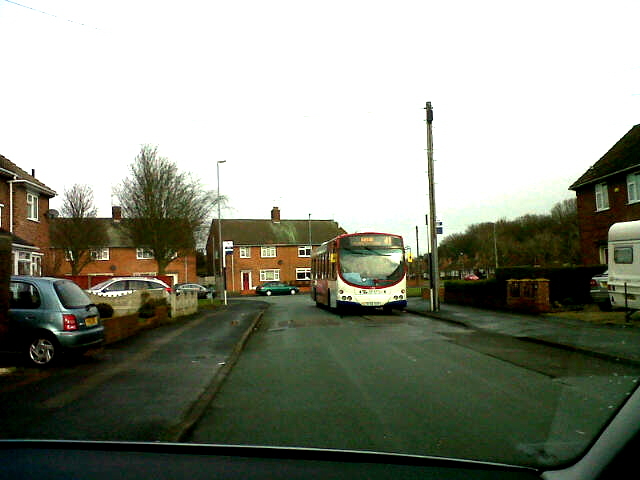 “National Express had said at first that the only way that they would be able to restore the Willenhall link to the Wood Lane area would be to deprive residents living on the Beacon Estate, Allens Rough Estate and along Essington Road of their direct link to Willenhall, a course of action favoured by the Labour councillor for the area but something the Liberal Democrat Focus Team would not accept as this would divide the community by robbing Peter to pay Paul” said Ian. The battle continues to restore links to GPs, Pharmacy and shops in the Coppice Farm Way area to those residents living along the Coppice Lane, Lucknow Road, Ashmore Lake Road corridor. Talks are being held with bus operators and we will keep you in touch with progress. I have just read an election advert that you are trying to get buses back around Sneyd Park this seems odd as twenty five years ago you won to stop them. Before l and many others vote we would like to know the plans. Let’s get it straight, I have not and will not suggest that buses should go back on to your estate. It is unnecessary as services can be accessed on the Essington Road. What I am trying to do is to stop National Express West Midlands (NXWM) from withdrawing its 41 Walsall to Willenhall service from the Allens Rough Estate and replacing it with the 69 Walsall/Wolverhampton service. NXWM are also planning that the 69 service will bypass The Square and the Wood Lane Estate. I am also trying to stop NXWM fro withdrawing the 28 Willenhall/Wolverhampton service. Hope this clarifies the situation. Whoever is trying to say otherwise is not telling the truth. Thanks to Colin it looks like we’ve caught the Tories out red headedly telling untruths about our fight to get National Express West Midlands to have a rethink over plans they have to re-route the 41 service off the Allens Rough and Beacon Estates. Still what do you expect from a bunch of people who think that the best shopping trolley is a Mercedes Benz!